Upgrade your air intake on your Focus ST with the Focus RS high flow air box. 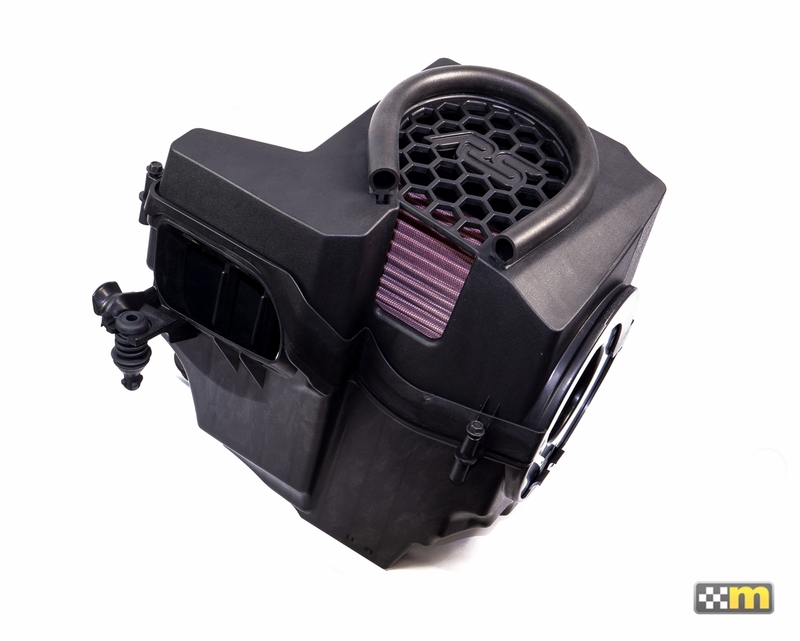 A direct replacement for the ST air box, the open top design allows for more air and high flow rates. Includes a mountune high flow air filter for even greater performance and value. Easy installation and enhanced looks. Would recommend to anyone for a cheap way to do a little upgrade on your st. Very satisfied didn't think just an air box would make the difference it did but it did. Sounds great car breaths better, better throttle respons. Must buy!!! The sound is GREAT!!! and throttle response seems a tad better. Cant wait for my next purchase, any coupons?? ?